At age 30 Evan Moffic became the leader of a large congregation. He had great success. But he couldn't find happiness. Then he found a 2000-year-old prayer. In it were hidden elements of Jewish wisdom. They became a part of his life and those of his congregation and transformed them and him. In the tradition of Rabbi Harold Kushner, Moffic opens up wisdom that has been at the heart Judaism for thousands of years. 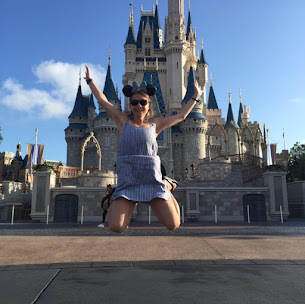 He distills the "Eilu Devarim" an ancient prayer for happiness found in the Talmud into ten practices that empower us to thrive through setbacks, so nothing can hamper our happiness. 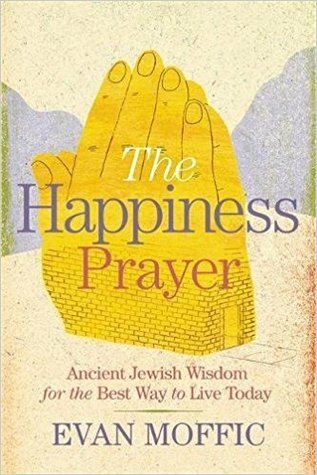 The Happiness Prayer helped me to learn a lot about the Jewish culture and specific Judaism in many different ways. I found and learned the different to many Hebrew words, which made it easier to understand some Hebrew words I didn't understand. I was amazed to learn that a Hebrew Child is named at eight days old. This book was informative and provided so many great details on customs that I wasn't aware of. Although The Happiness Prayer, wasn't exactly what I thought it would be, it gave me a lot of other insight that I had not expected. I think if the reader can open up their perspective and being willing to learning, this book will open your eyes to new things and a new perspective of doing things. I give this book 4/5 stars. Thank you to the publisher for providing me a complimentary copy for review.